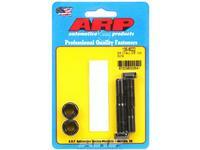 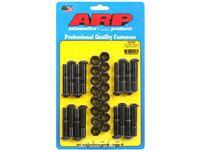 ARP Connecting Rod Bolts Chevy 140, 145, 164 Corvair 5/16"
A premium grade 8740 alloy chrome moly steel is used to manufacture ARP High Performance connecting rod bolts. 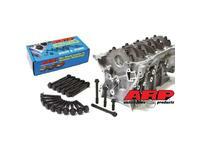 Chevy Small Block 383 Stroker with 5.7 Rods, High Performance Rod Bolts. 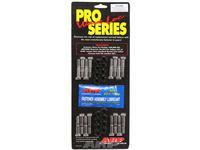  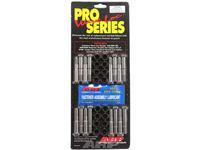 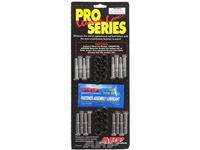 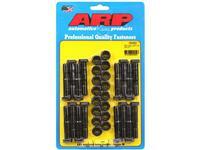 ARP WAVE-LOC High Performance Bolts The same heat-treated 8740 chrome moly steel is used to make these rod bolts as ARP’s standard High Performance rod bolts. 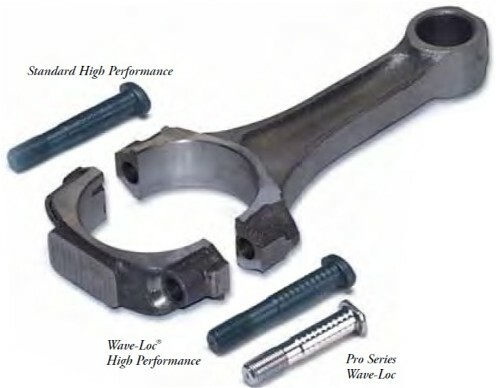 The same heat-treated 8740 chrome moly steel is used to make these rod bolts as ARP’s standard High Performance rod bolts. 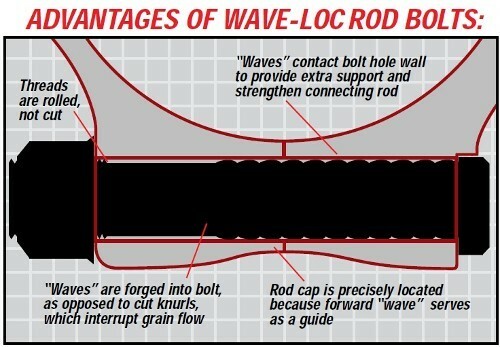 The big difference is in the shank design, with ARP’s exclusive (and patented) Wave-Loc technology providing substantial benefits. 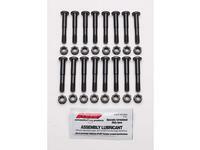 This material is heat-treated to provide a tensile strength in the 200,000 psi range, which is substantially stronger than the OEM bolts. 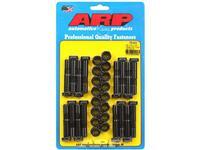 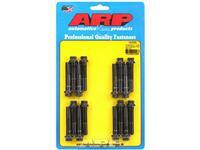 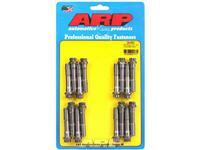 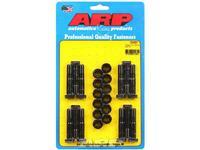 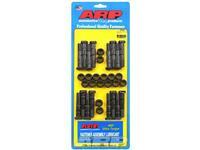 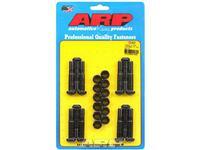 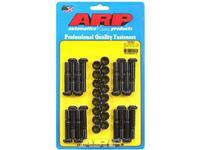 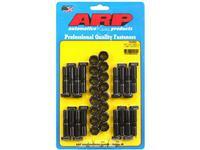 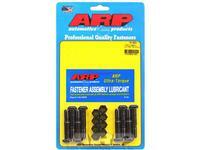 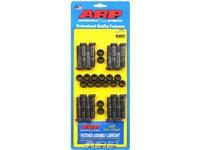 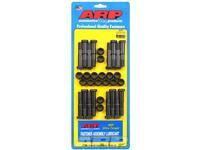 Cycle testing shows ARP High Performance rod bolts to be nearly five times more reliable than stock bolts. 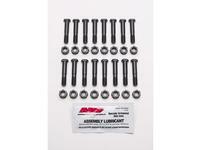 Small Block Chevy Gen III, LS Series (except LS7) "Cracked Cap Design"
Small Block Chevy 283, 302, 327, Small journal, Set of 16, 11/32"